I am not going to use this post to write about all the horrible things that have happened this year. 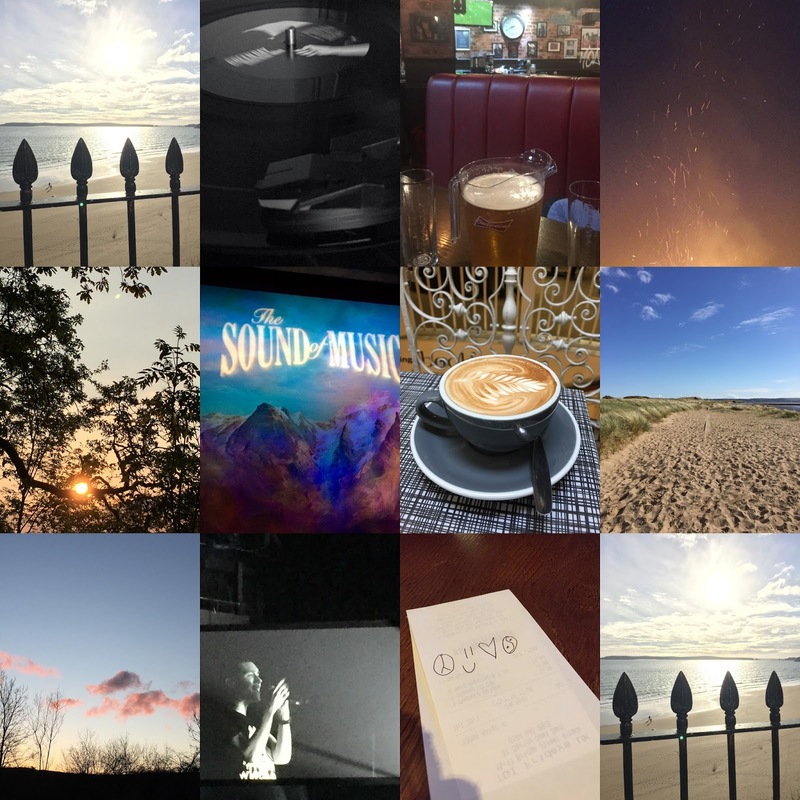 Instead I shall keep it short and sweet and just sum up some lovely things that have happened this year. Signing up to Netflix has actually been a highlight of 2016. I have been able to feel cosy and safe tucked up in bed and forget about all the sadness. I've managed to catch up completely with Pretty Little Liars which I've loved!! I remember having a lovely meal with prosecco in Prezzo with two of my closest friends just randomly one day in April. We discovered the snapchat filters and laughed and laughed. Having a night out on a bank holiday Sunday - a nice break amongst a school term. Bridget Jones in the cinema- so funny!